Jordan Peele’s Candyman may have found the man to play the lead role. 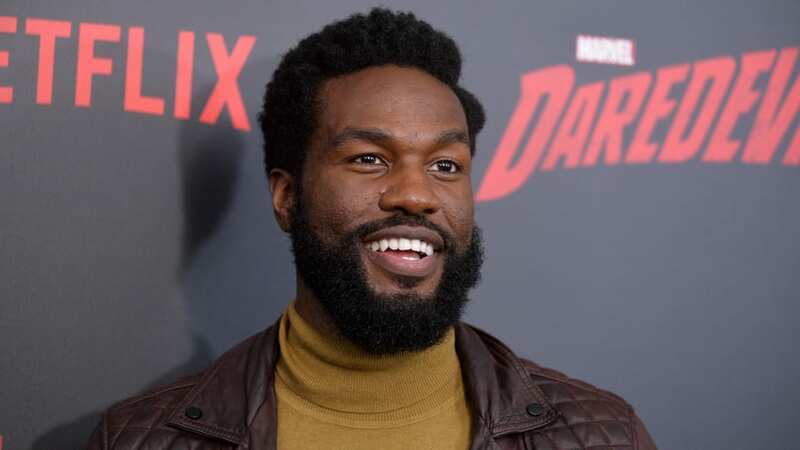 Variety reports that Yahya Abdul-Mateen II, who can still be seen as Black Manta in DC’s Aquaman, is in talks to play the titular killer, the son of a slave who became a successful artist but was violently dismembered and lynched when he fell in love with a white woman. Nia DaCosta is set to direct what’s being described as “spiritual remake” of the 1992 film by Bernard Rose. Peele is producing. The original film starred Tony Todd as the hook-wielding supernatural killer who appears after his name is said five times. Candyman is set to be released on June 12, 2020, and production is expected to begin in the spring.